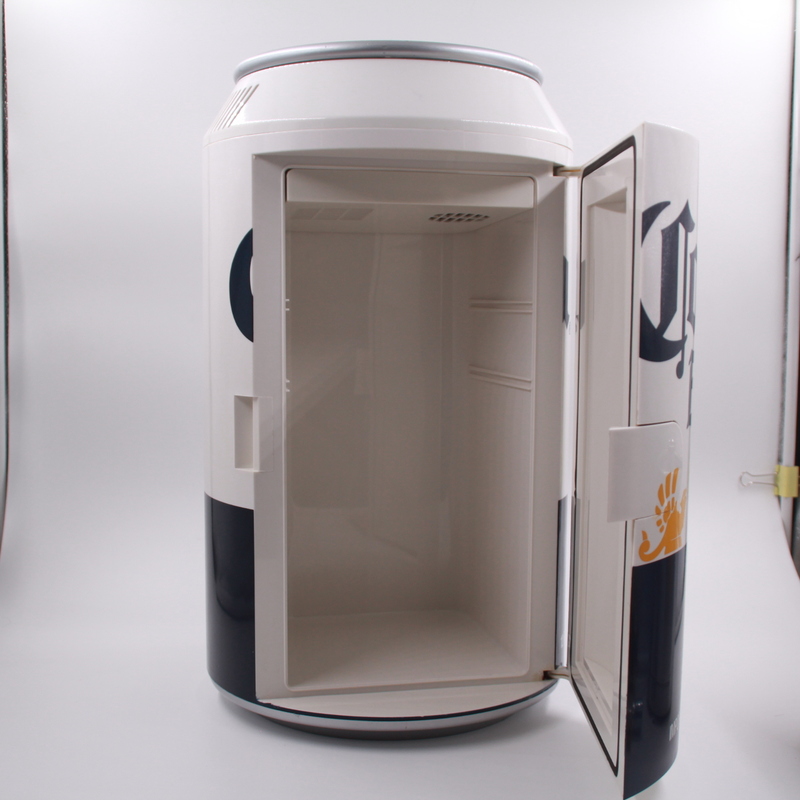 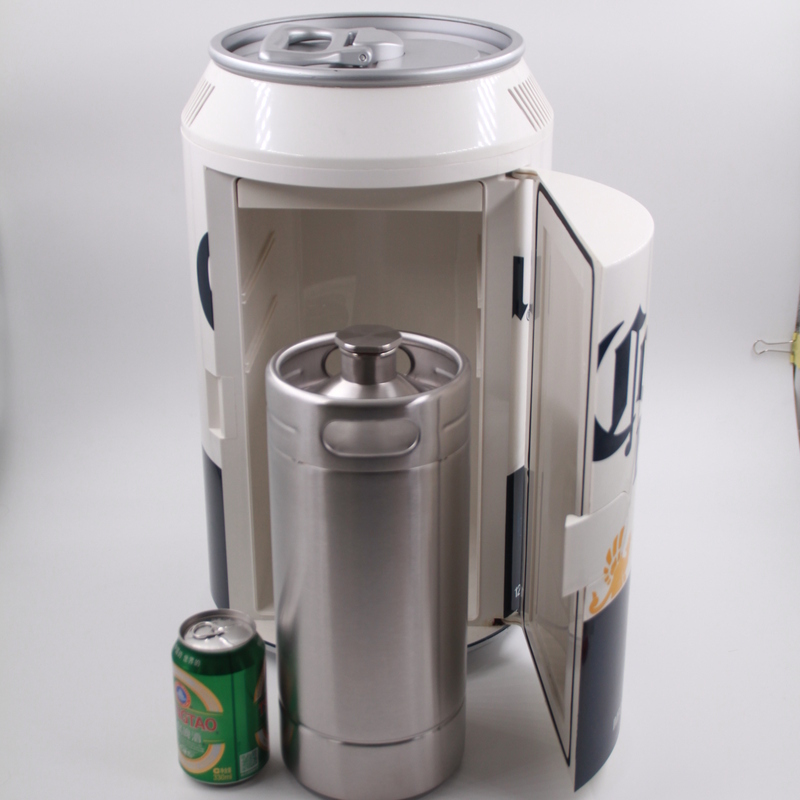 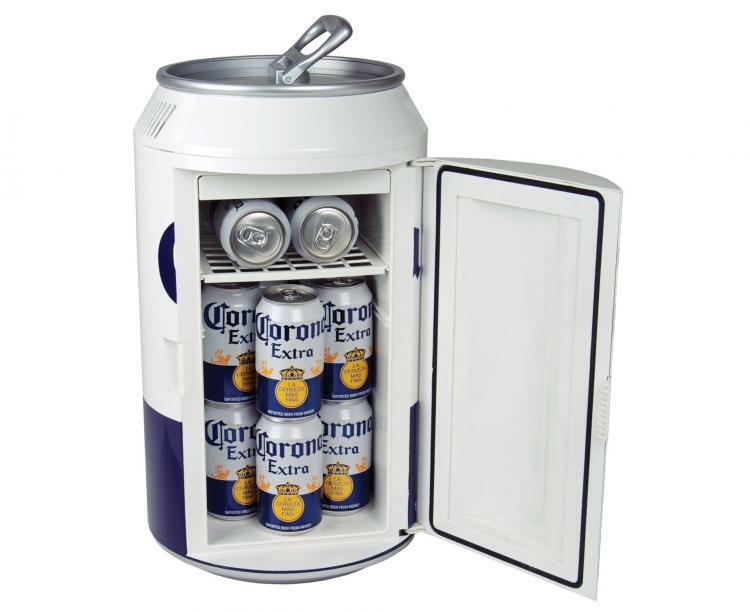 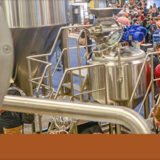 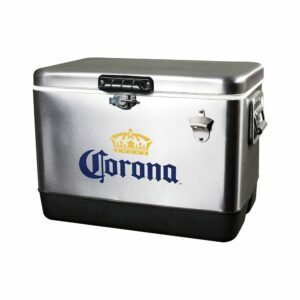 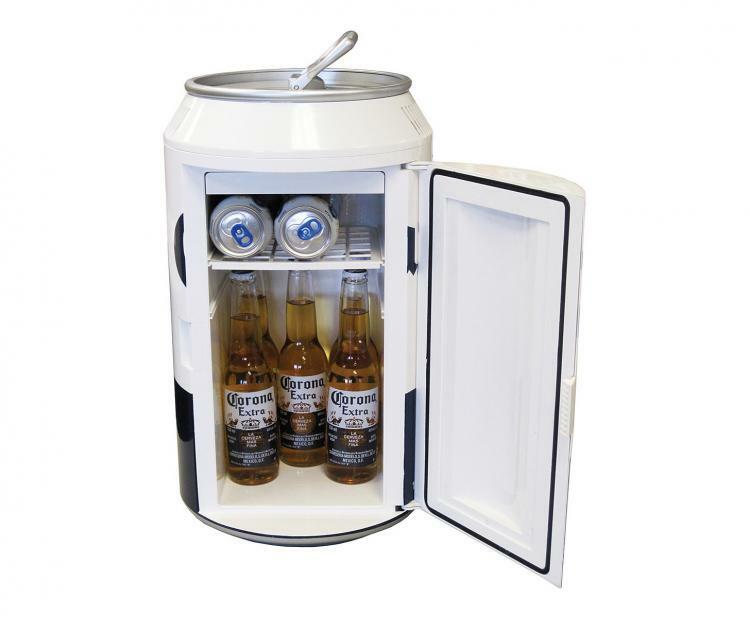 Designed to be giant beer can, best gift for offices, dorms, kitchens or living room. 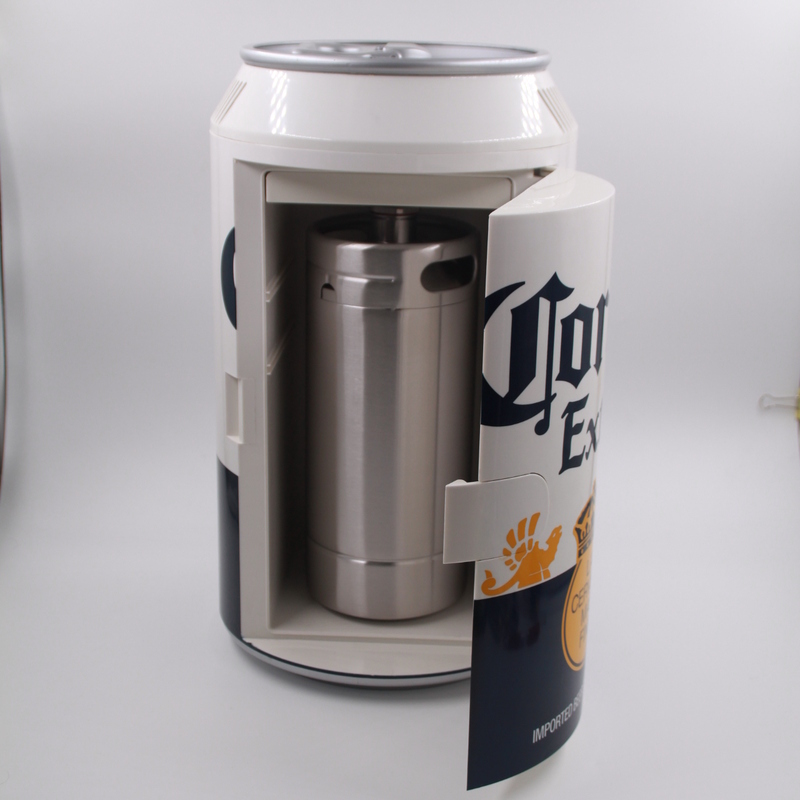 Great branded promotion solution, available for customized Logo. 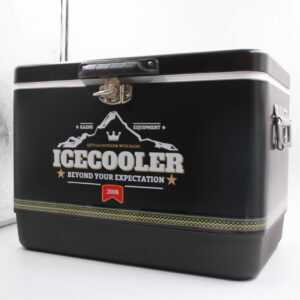 Cools to 22°C (40°F) below ambient temp. 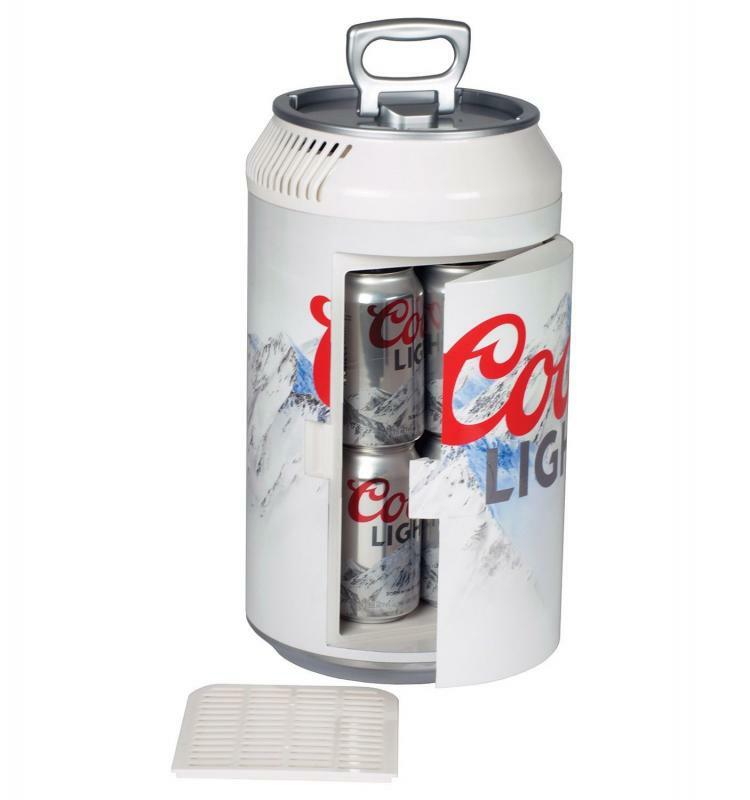 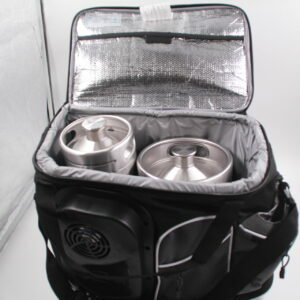 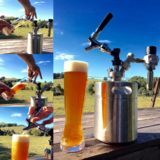 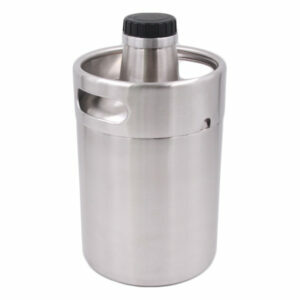 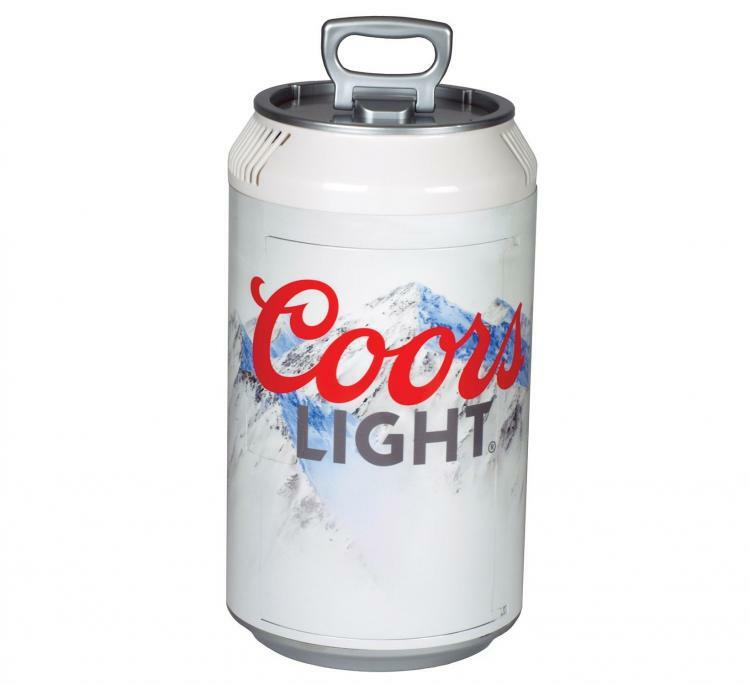 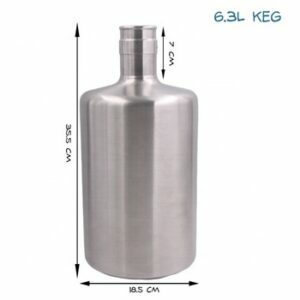 Holds gallon mini keg, 12 (12 oz.) 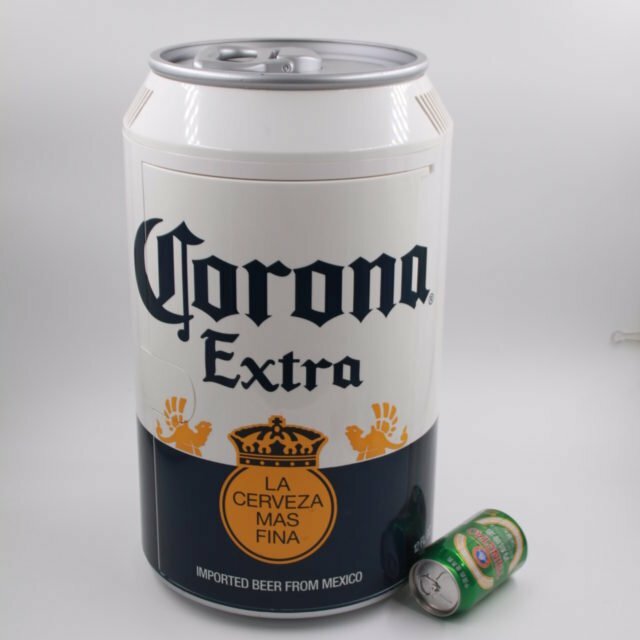 cans, or two 2L bottles. 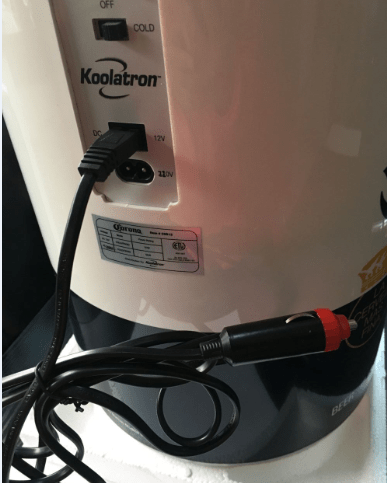 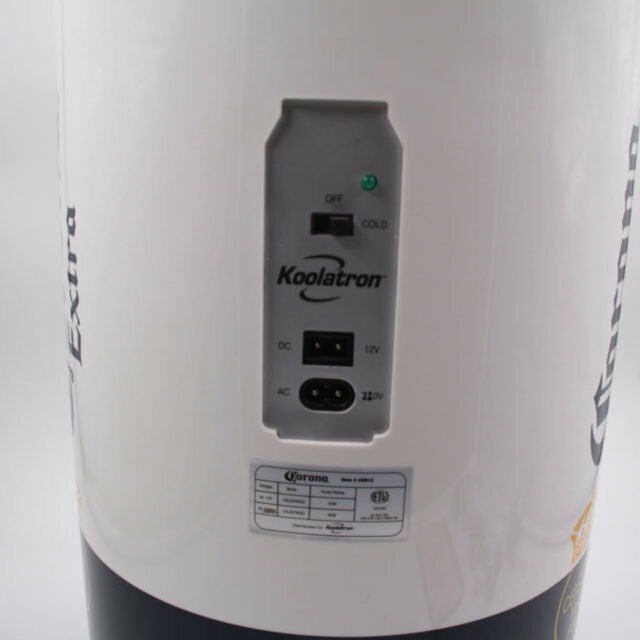 Operates on 12v or 110V/220V (power cords supplied). 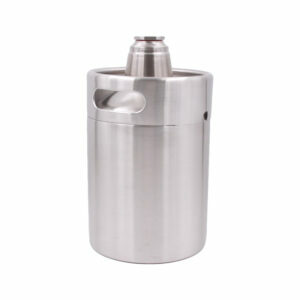 Cooling capacity: 18–20℃ below ambient temperature. 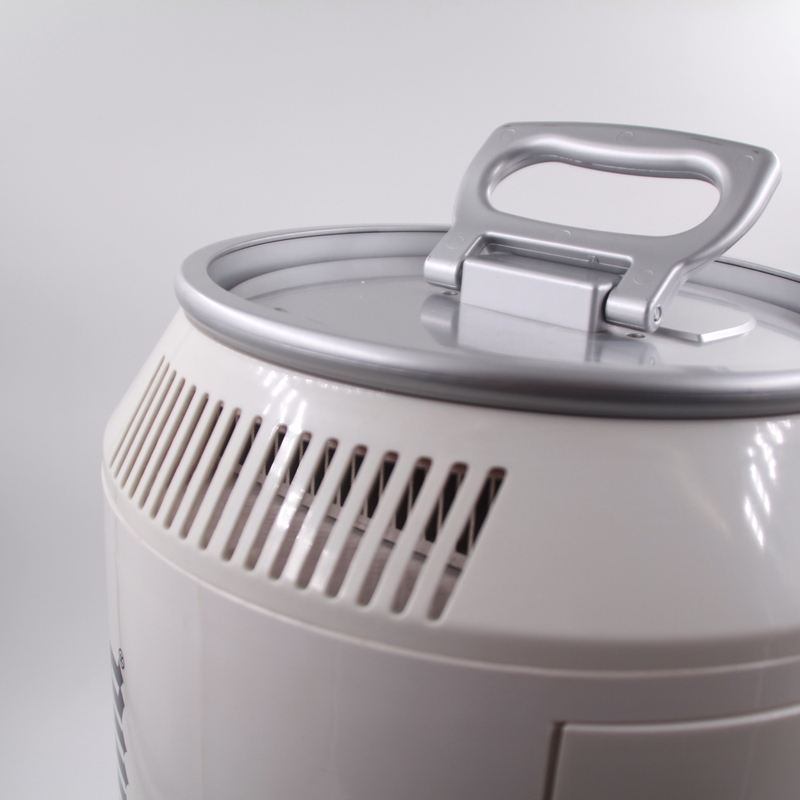 Shipping carton per pc: 32*32*52.5cm, 5.0 kgs. 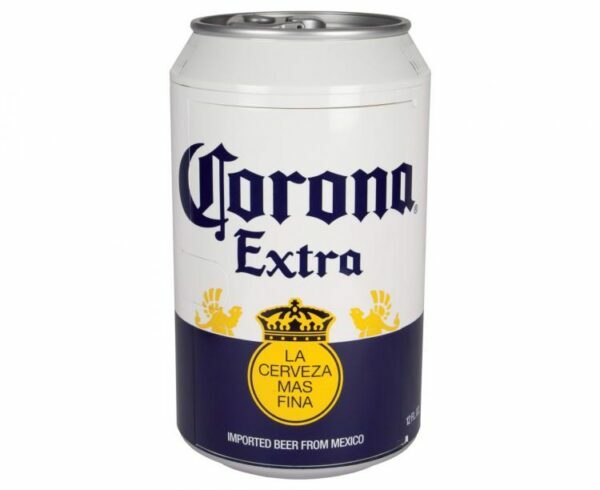 Container loading: 476 pcs/ 20″; 1036 pcs/40″; 1295 pcs/40HQ”.